This fresh and full of comedy flick released today on box office all over the Punjab and other regions. 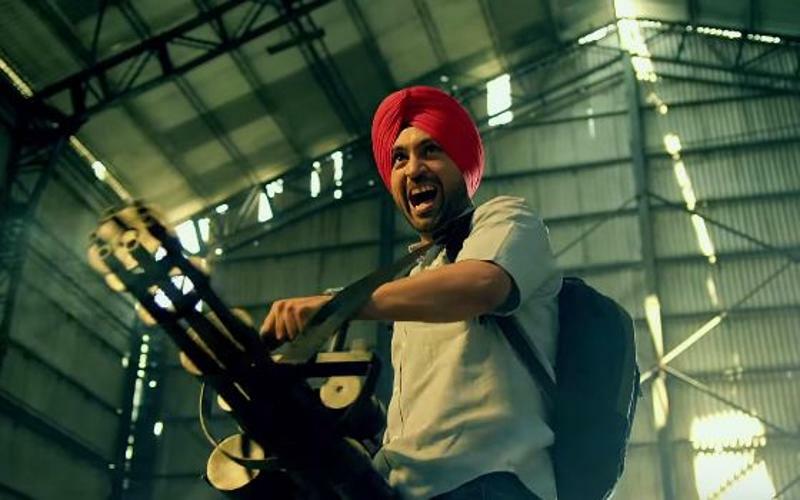 This is one of the most funny and humorous movies released in Punjab this year and even in the late last year. 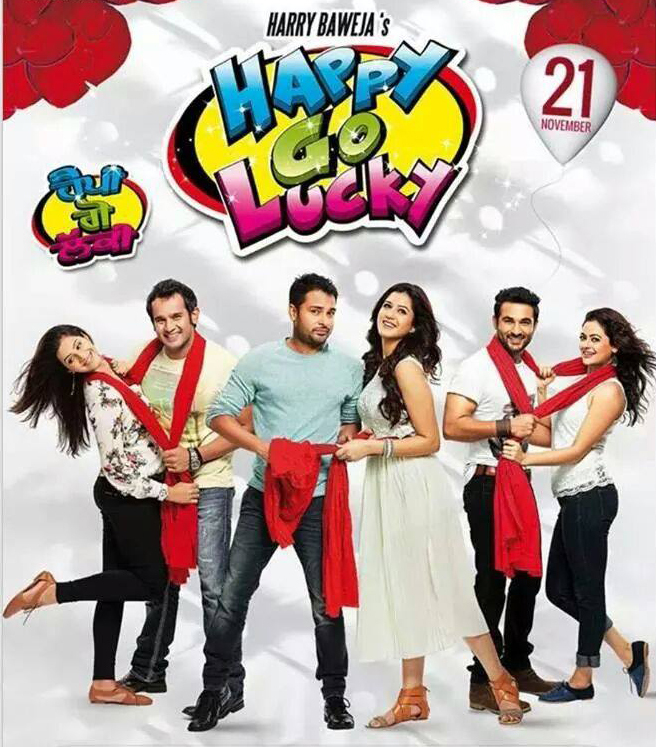 It is full of drama, comedy and ultimate romance in the great & lovable Punjabi style. 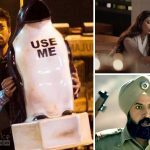 Well renowned actors like Roshan Prince, Alfaaz, and Japji Khaira could be seen in the lead roles in suitable characters with outstanding performance. 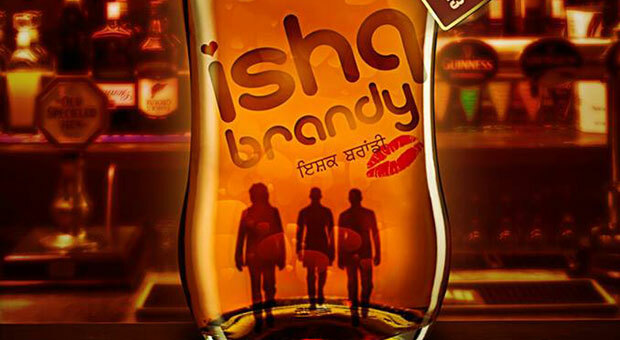 Ishq Brandy has been directed by: – Amit Prasher and is released under the banner of Company Future Cine Vision. Music director are the most favorite and young talent Honey Singh and Sachin. Soundtracks are on the lips of everyone ad also the performance of the movie on its first day is quite good. As most of the Punjabi films are limited till Punjab and adjoining region, Ishq Brandy is being loved by most of the audience in Punjab as well as other areas. Total occupancy on first day of its release is not much satisfactory yet it is average considering it a small budget Punjabi movie. 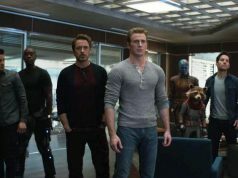 It has also not been released on wider number of theaters or screens so that it could manage to make higher collections. 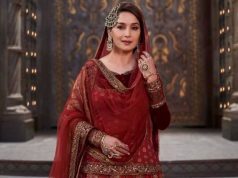 Performance of the lead roles and the comedians is being appreciated enough by the viewers but that also is not helping the box office collections of Ishq Brandy to rise up on its opening day. 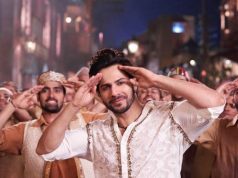 Also there are some good Bollywood movies that released simultaneously today so much of the public was attracted towards them than Ishq Brandy. On the ending note, Ishq Brandy First Day Collection is expected to be less than a Crore. Night shows may or may not add up to the total figures but as per the reports this is the expected business form the flick on its first day.